To conduct three SROI forecast analyses to understand, estimate and value the social, cultural and economic impact likely to result from the Australian Government’s investment in three IBSs across Australia, as well as undertake broader sector consultation to test and validate those findings. SVA Consulting applied the SROI methodology to assess the outcomes created by the programs and the investment made to generate these outcomes. A comparative analysis to identify the key drivers of value and key insights, to inform Governments approach to supporting IBSs. 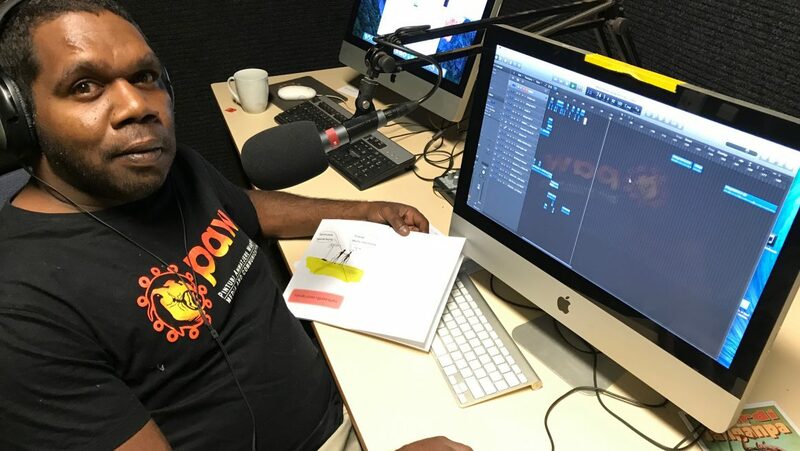 The final report, ‘More than radio – A Community Asset’, demonstrated the impact of Indigenous Broadcasting Services went much further than the outcomes government had been measuring around meaningful employment and communication. The report highlighted and valued the critical role community radio stations play in strengthening communities and culture. The Australian Government released the report at the Indigenous media sector’s national conference, Converge. 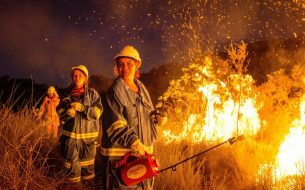 It has since stimulated discussions in the sector including through a webinar hosted by the sector’s peak body, and received national media coverage through the ABC. The report will inform how government can best support Indigenous Broadcasting Services going forward. SVA Consulting was engaged to understand, measure and value the social economic, cultural and environmental changes generated by five IPAs.